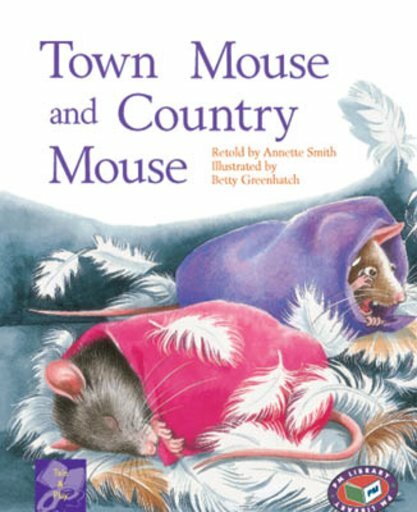 In Aesop’s original fable, the Country Mouse lived simply but without fear. The moral was that a simple country life was better than a town life of luxury accompanied by terror. Centuries later, retellers of the story saw that a simple country life had its own terrors, and the fable was reshaped with a new moral – ‘We learn to handle familiar dangers, but new ones alarm us.” Set in anywhere in Europe in the 19th century.